A faction of Boko Haram, the Islamic State West Africa Province (ISWAP), has executed another aid worker with the International Committee of the Red Cross (ICRC), abducted in March this year. 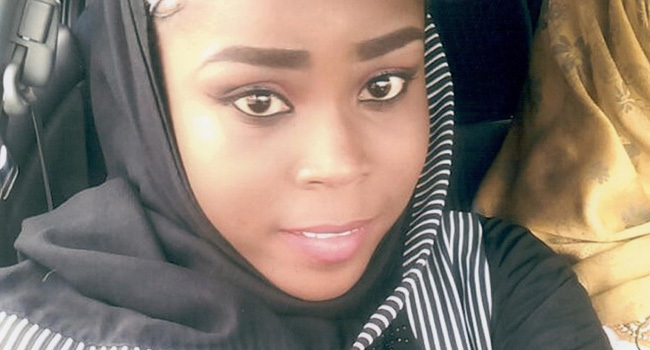 The terrorists killed Hauwa Liman after a deadline they gave to the Federal Government to meet their demands expired, online news organisation, TheCable reported on Monday. 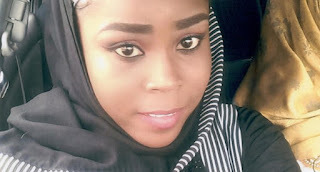 The online platform, which said its correspondent saw a clip of the execution, quoted ISWAP as saying, “We have kept our word exactly as we said, by killing another humanitarian worker, Hauwa Liman, who is working with the International Committee of the Red Cross (ICRC) that were abducted during a raid on a military facility in Rann, Kala Balge in March 2018. The Federal Government has condemned the killing which comes less than a month after the terrorists murdered another aid worker – Saifura Ahmed – who was abducted along with Hauwa and another of their colleagues. In a statement issued in London on Monday, the Minister of Information and Culture, Mr Lai Mohammed, described the killing as dastardly, inhuman and ungodly. According to him, the government is shocked and saddened at the killing of the aid worker by the insurgents, despite the actions taken by the government and the widespread appeal to save the young woman. The minister commiserated with the family of the slain aid worker, saying the government did all within its powers to save her life. He also thanked all the friendly governments that have continued to work with Nigeria for the safe release of the abducted women, as well as the clerics across religious lines who have been pleading for their release. The killing of the aid worker comes a day after the ICRC made an appeal to the Nigerian government to help secure the release of both aid workers in captivity along with Leah Sharibu before the deadline expires. Meanwhile, the insurgents have threatened to enslave Leah and the remaining aid worker, Alice Ngaddah, a Christian who works with UNICEF, according to TheCable. Leah is the only one out of the 110 girls abducted at the Government Girls’ Science and Technical College, Dapchi, Yobe State, on February 19, 2018, who is still in captivity. She was held back for refusing to Denouncing her faith.